They radiate the audacity of the intellect, as well as the cruelty of vision, that have won their author a devoted following. Peers at the infinite through compelling, surreal and cinematic poems … beautiful. Bolano teeters on the brink of fantasy, but without ever detaching himself from a concrete, material world of pain and pleasure. It’s a book that illuminates the personal struggle behind one of the great literary careers of our times, a career that has come to define a global literary aesthetic. Bolaño was hungry, this book reminds you, for just about everything. 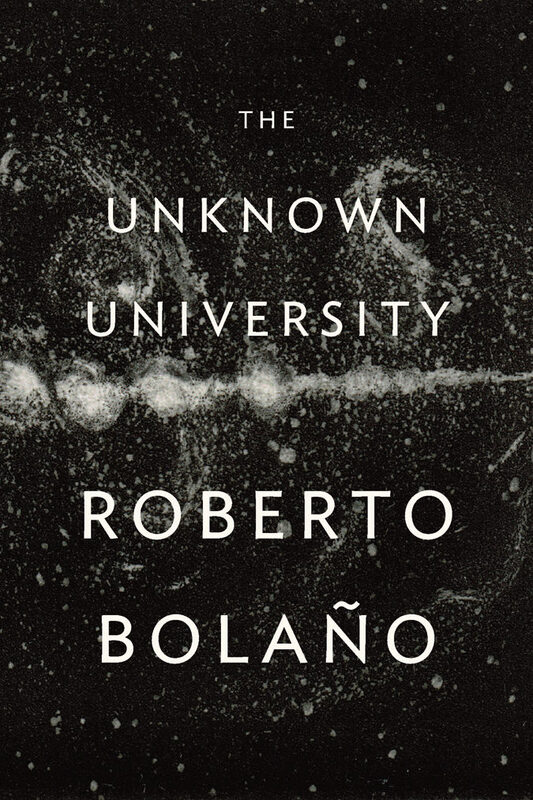 Its most recent poems were written fifteen years after its earliest, and many of these newer ones remind us of all the reasons why Bolaño is such a fantastic writer, one of the best of our times.